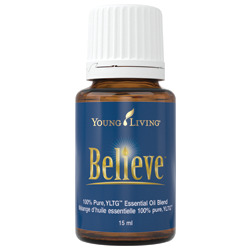 Believe™ is a blend formulated with grounding essential oils like Frankincense, and Idaho Blue Spruce. 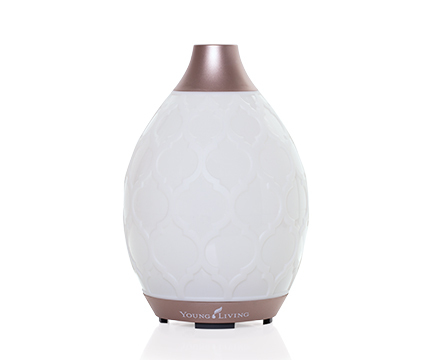 This invigorating combination has an uplifting scent and encourages feelings of strength, faith and hope when used aromatically. Move past emotional barriers with its motivating aroma and experience spiritual grounding, a sense of peace and awareness, relaxation and renewed confidence. 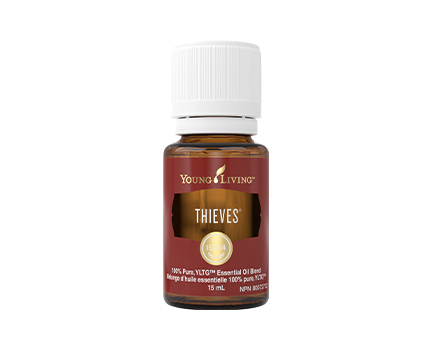 Topical: Apply 2-4 drops directly to desired area. 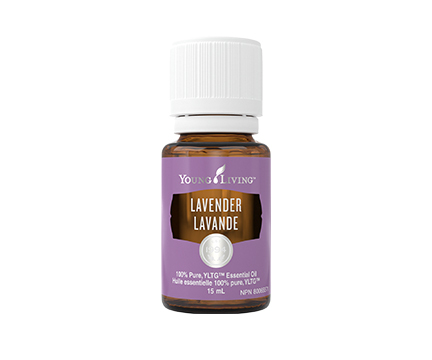 Dilution not required except for the most sensitive skin.